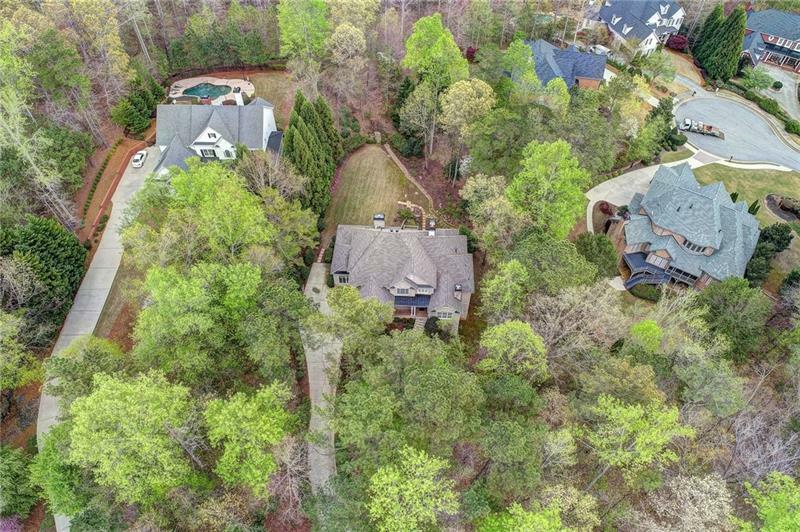 Updated home in the gated swim & tennis community of Lakeside at Ansley featuring a hard to find level & private backyard, master on main with seating area, refinished hardwood floors, new roof, updated master bathroom, updated kitchen & more! The large keeping room, library & 2nd-floor bonus room add to the spacious feeling of this FABULOUS home! The finished terrace level has a flexible floor plan that includes an exercise room, studio, bedroom, game room, family room & full bath. This home has been meticulously maintained & is move in ready! A representative from Metro Brokers has received your request to visit 435 Ansher Court on at .